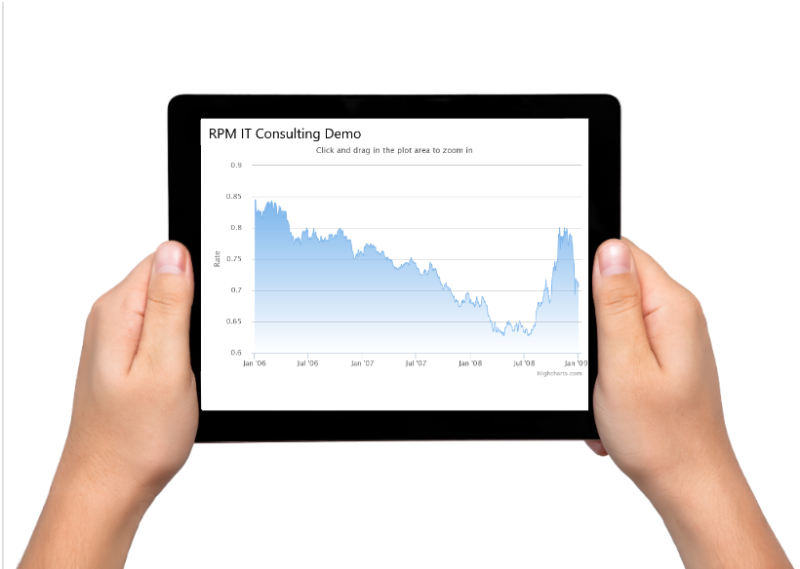 RPM IT Consulting specialise in the analysis, design, build and testing of financial, engineering and mathematical spreadsheets, tools and websites. From your ideas to a finsihed product. We will work with at every stage to ensure you get built what you want built. Excel spreadsheet analysis, review and build. Our Excel gurus have a wealth of experience developing, analysing, reviewing and optimising Excel and VBA. RPM IT consulting offer a wide range of Excel and VBA (Macro) training course bespoke for you needs. RPM IT consulting offer a wide range of techincal services, we are specialists in pensions systems and can offer advice and development services. 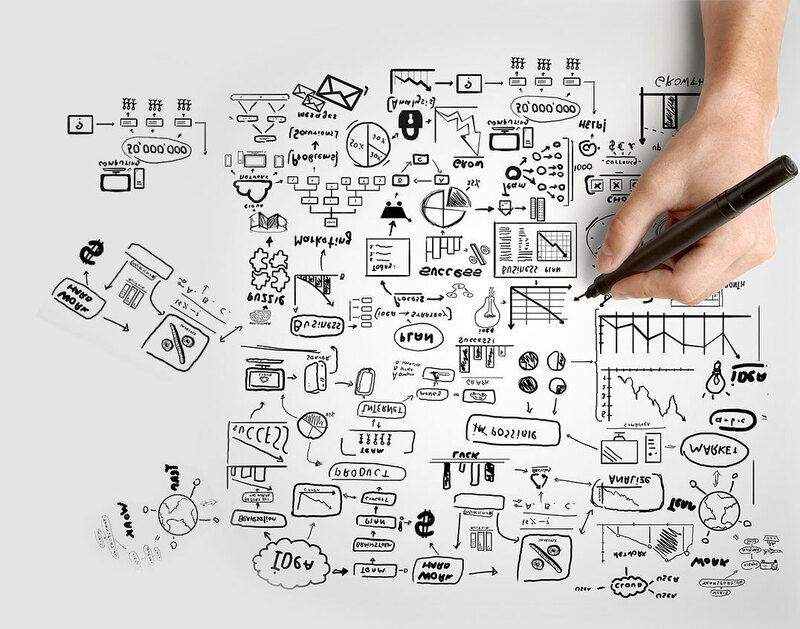 Let us provide a business analysis approach to desinging your business modelling tools. We particularly enjoy your techincal calculations, and can provide full analysis and documentation. Technology is at the heart of what we do. We make sure we are using the right tools and software for the job. RPM IT Consulting applies robust software development principles to ALL our products. So whether our Excel gurus are developing a spreadsheet for local use or writing new macros Excel analysis, build and design ) or the Dev team are building a web based modelling page for use by 500,000 users ( Calculation and model design ). You can be assured we will produce a well built product. For more more details see our Solution Realisation and Technology pages for more details. 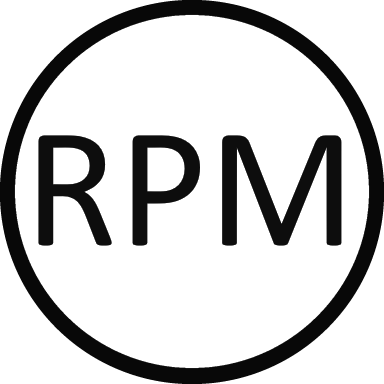 RPM IT Consulting have developed a unique process to analyse and convert calculations and spreadsheets in to code to be used in a web site or web service. This speeds up the process of developing a calculation based web page making the jump from spreasheet to website safer, more effcient and cost effective than ever before. See our Solution Realisation and Technology pages for more details. Our core work is the development of highly technical and mathematical spreasheets and tools for finance and engineering industries. We understand that at the centre of any tools are the calculations - these need to be correct! Therefore our core principle to ensure these calcualtions are correct is testing, targeted, extensive and deep dive. A spreadsheet has been developed and employees blindly use it without knowing what it does. If the spreadsheet is keystone to your business can you take this risk? The majority of spreadsheets have little or no technical documentation. This is a major issue for quality and audit purposes. Can you say that your business would be able to justify how and why they are using it? There are multiple cases where a spreadsheet has been password protected and no one longer knows the password. Is the spreadsheet secure at all? Spreadsheets often contain valuable business intelligence, whether it is facts and figures or a complex process or calculation, is your business advantage and data protected? Is there a better solution? The nature of spreadsheet development means most are poorly designed and structured. This makes redevelopment on and understanding it down the line more costly and time consuming. Spreadsheets tend not to have an audit record of who has made changes and when, how can you be sure that the version you are working on hasn't been changed in some way? If this sounds familiar and you would like to know more please contact us Contact Us .